The latest flash files of nokia asha 310 have been released and simple downloading link is available for download from its official server. The flash files are working and cleaned by viruses. If your phone's firmware have not corrupted and only working so slow you can update its firmware through your phone from its official site if your mobile can supports for online updating. Flash files are generally used for do software or update mobile old firmware. The nokia developers are releasing its all new and old brand firmware updates. If you will update or flash your phone by its new released flash files your phone will better work for you. If your phone's firmware have corrupted or outdated your phone will work so slow at thus stage you will need to flash your mobile with its flash files. You can use different tools or boxes for flashing like Phoenix service, Ufs Micro Box, Turbo Flasher, Nemesis Service, Volcano Box etc. 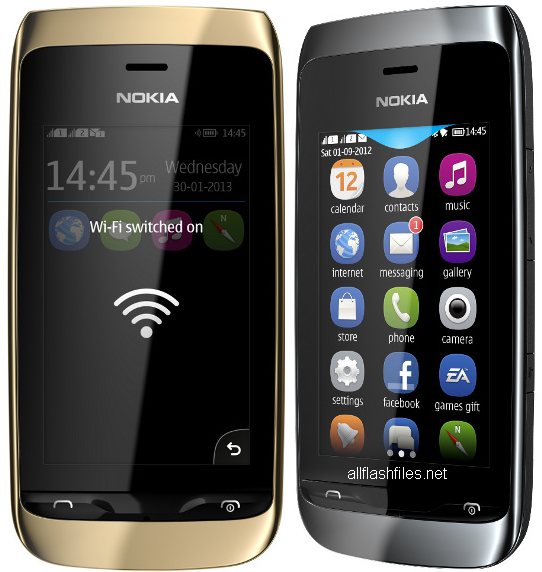 All nokia mobiles are divided into different groups for flashing. The old cell phones flash files consist on mcu, ppm and cnt. Before flashing you will need to take backup of your important data like images, messages, contacts and all of those data which stored in your phone because after flashing you will lose your all of data and your mobile will restored in its original settings. You can download latest flash files your phone from below links.